The lifetime risk of developing bipolar II disorder is 5-7%, yet the condition is often poorly detected. Mood elevation states are less extreme than in bipolar I disorder although the depressive episodes are usually severe. When correctly treated, the outcome is positive, but bipolar II is often poorly managed, resulting in a high suicide rate. 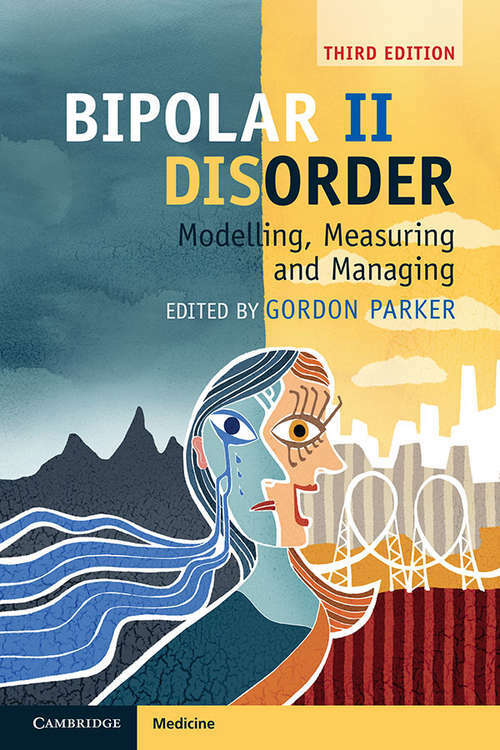 This is the only academic and clinical management review focused entirely on bipolar II, scrutinizing history, epidemiology, burden and neurobiology and including an extensive clinical debate by international experts about effective management strategies. Now in its third edition, this book features new chapters on the limitations to clinical treatment trials and perinatal management nuances. In a completely new section, international experts offer their personal responses and distinctive wisdom to key management issues and allow the reader to observe a variety of opinions.